Hiren's BootCD is a boot disk utility that will help in resolving and making reformatting your computer easy. This kind of compilation software provides a compilation of programs to help resolves most and some uncommon Internet and computer issues like driver failure, boot failure, lost data, intermittent internet connection and other computer malfunctions. This BootCD have lots of utility software to resolve your computer problems. Partition Tools - Add, modify or remove computer hard disk drive partitions without compromising the re installation of an Operating System. Backup & Recovery - It includes the softwares like GetDataBack, HDD Scan and Recuva from the makers of the CCleaner software, Perform to recover your PC. Antivirus Tools - Hiren's Boot CD include Some of programs like Avira AntiVirus, SpyBot: Search & Destroy, and Malware bytes Anti-Malware to fix computer files infected with malware, spyware, Trojan or any other virus without booting with installed OS. Testing Tools - Check errors on the hardware, Aside from this you can also check hardware life and fault in computer RAM. Password Tools - Contains programs like Autologon, WindowsGate, or Windows Key Finder help manage and remember computer passwords. Mini Windows XP - A simple version of Windows XP. 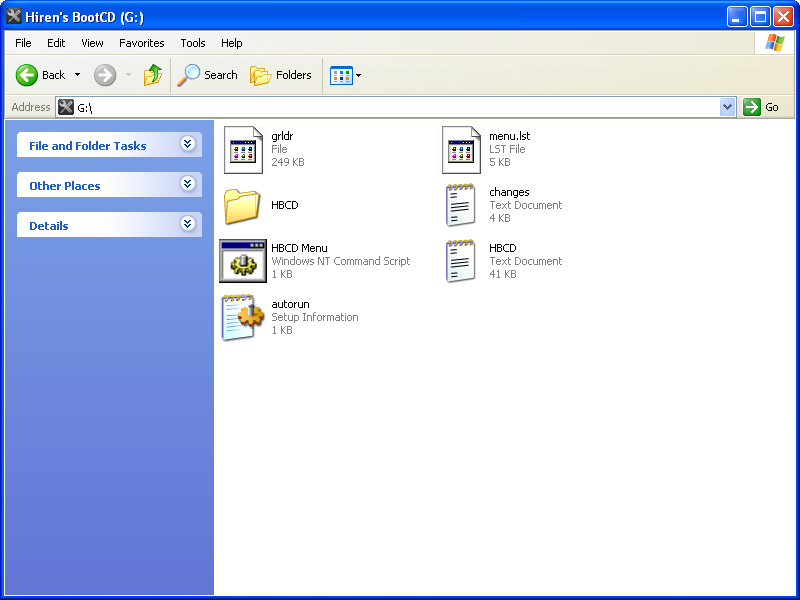 How to launch Hiren's BootCD from USB Flash Drive? To launch Hiren's BootCD from USB drive, first thing you have to change your BIOS settings. 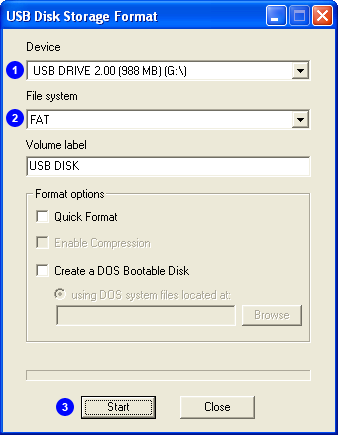 Your system BIOS settings should be configured in order to change the boot order of your computer to USB drive. If you are having problem on changing boot order in BIOS, please refer Google to Change the Boot Order in BIOS document. Please note that some computer systems may not support booting from USB Drive. If you know about BIOS settings then just change boot order and make your USB Drive as a first boot device. STEP 1 :- Formating USB Flash Drive - Please keep in your mind that, all data on your pan drive or any other usb flash drive will be lost. Before doing this step, don't forget to backup your files on the usb flash drive. Download USB Dist Storage Format from here. Now open 'grub4dos' folder created in your system after extraction. Run 'grubinst_gui.exe' inside of grub4dos folder. 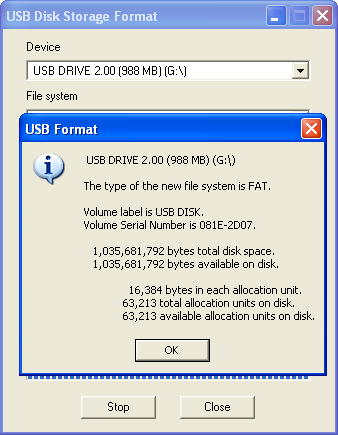 If you are not sure which disk is your USB Flash Drive, select the drive with the same size with your USB flash drive. A success message will be shown on DOS screen that means Installation of grub4dos completed. So just Press Enter to close the window. Put Hiren's BootCD into the CD Drive. If you don't have CD drive you can use many tools like Power ISO to copy files from Hiren's BootCD image file. Just copy all data from CD or image to USB Flash Drive. Now you can use this USB drive to boot your computer system and use given utility softwares. 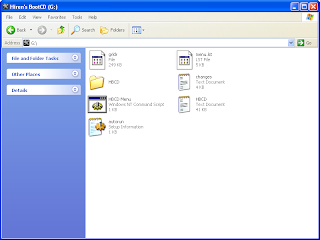 you can also run Mini windows XP from this USB drive to access your existing data on computer. This will help to prevent huge data loss. Very nice information share by you . Salesforce Training in Chennai.